It’s January, and we have some good news to share. Today, The Alliance for Media Arts + Culture announces a $250,000 grant from Adobe. Adobe has been one of our core funders for a number of years, supporting youth media and creative tech initiatives like the National Youth Media Network, HatchLabs and the Innovation Studio. This grant will support significant growth for Arts2Work, our creative workforce development initiative that includes the very first federally-registered National Apprenticeship program in media arts + creative technologies. We’ll launch pilot programs across the country later this year, laser-focused on providing pathways to creative media careers for those so often excluded from opportunity, working with employers to build cultures of mentorship, increase diversity with intention, prioritize equal pay, and prevent harassment and bias. Do n’t miss the new Storytelling Matters blog this month, from Alliance member Rasheedah Phillips, Black Quantum Futurism. Rasheedah received one of our 2018 HatchLab mini-grants to support collaborative, co-creative, community-based work. Her project, Black Space Agency, addresses issues of “affordable and fair housing, displacement/space/land grabs, redlining, eminent domain, and gentrification through the lens of afrofuturism, oral histories/futures, and Black spatial-temporal autonomy.” In Philadelphia, community programming was produced in collaboration with Youth HEALers Stand Up!, All That Philly Jazz, Metropolarity, and Brewerytown-Sharswood Neighborhood Advisory Committee. It’s also good news when we can start the year with some extraordinary new and renewing member organizations. Welcome to StoryCenter (formerly Center for Digital Storytelling), Girls Voices, and Signifyin’ Works, (New Yorkers, don’t miss the 8-day Marlon Riggs retrospective at BAM next month!). Over the next few months, I’m on the road a lot and looking forward to less video chatting and more real world face-to-face time with Alliance members and partners. I’ll be at Sundance this month, followed by meetings NYC and DC in February, SXSW in Austin and the Partnership to Advance Youth Apprenticeship in Charleston in March, followed by London and the Skoll World Forum in Oxford in April. Please get with me and let’s talk about projects emerging, thoughts percolating, and the state and promise of the creative world. 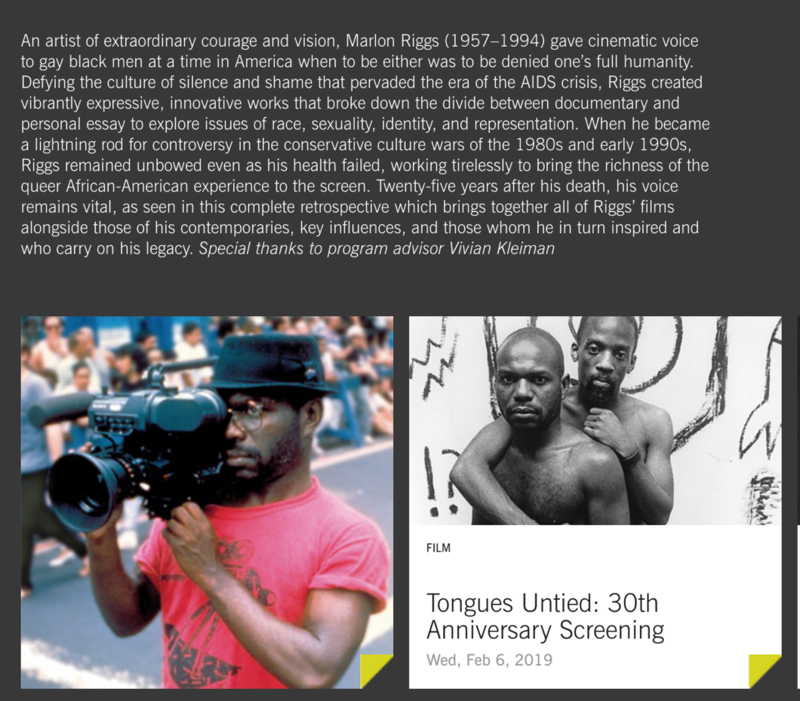 Alliance member Signifyin Works are promoting events to celebrate the 30th anniversary since their founder Marlon Riggs Tongues Untied was released. It’s been 25 years since Marlon passed. It all kicks off with an 8-day retrospective at the Brooklyn Academy of Music Feb 6-14. 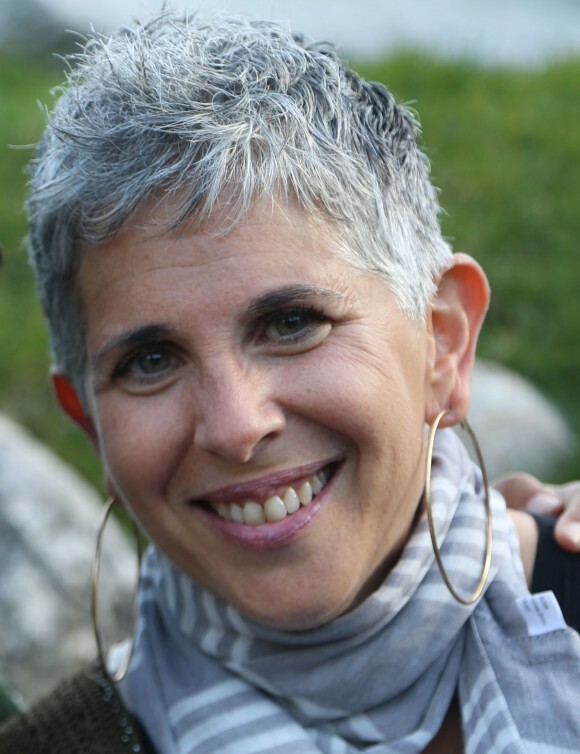 A series of Storytelling workshops, intensives, and master classes are being hosted by new alliance member StoryCenter and are open to the public. Their classes include a Digital Storytelling Workshop, Digital Story Master Class, and Facilitator’s Intensive. In related news, during his confirmation hearing, attorney general nominee William Barr refused to offer a definitive answer as to whether he would detain journalist if elected. Barr stated “I know there are guidelines in place, and I can conceive of situations where, as a last resort.” This response is especially concerning given the current climate of journalistic freedom as Committee to Protect Journalists, an “independent, nonprofit organization that promotes press freedom worldwide” reported 53 journalists killed worldwide between January 1st and December 14th in their annual report. White House press secretary Sarah Huckabee Sanders “has not taken questions from the podium since Dec. 18, and […] appeared just once in September, November and December.” According to the New York Times . Data from the University of California Santa Barbara’s American Presidency Project shows that this is both the White House’s longest span of time with no press briefing and the “all-time record for time with no on-camera briefings since they began during the Clinton administration.” according to abcnews.